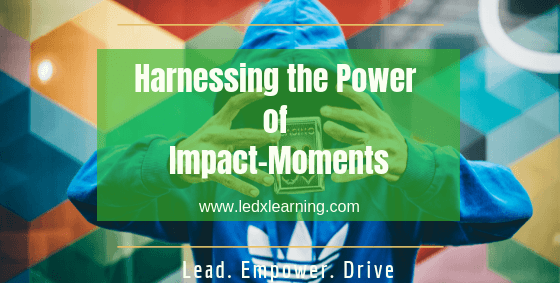 How to Harness the Power of Creating Impact-Moments? Human minds are hardwired to remember certain actions and details of some events. As a fact of the matter, humans remember the impacts of certain moments through those details.